B. 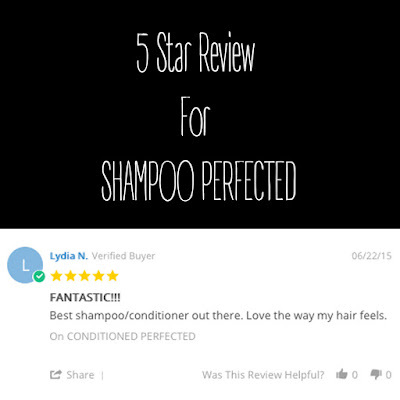 The Product wants to give a big shout out to Lydia Neubauer from San Antonio Texas! 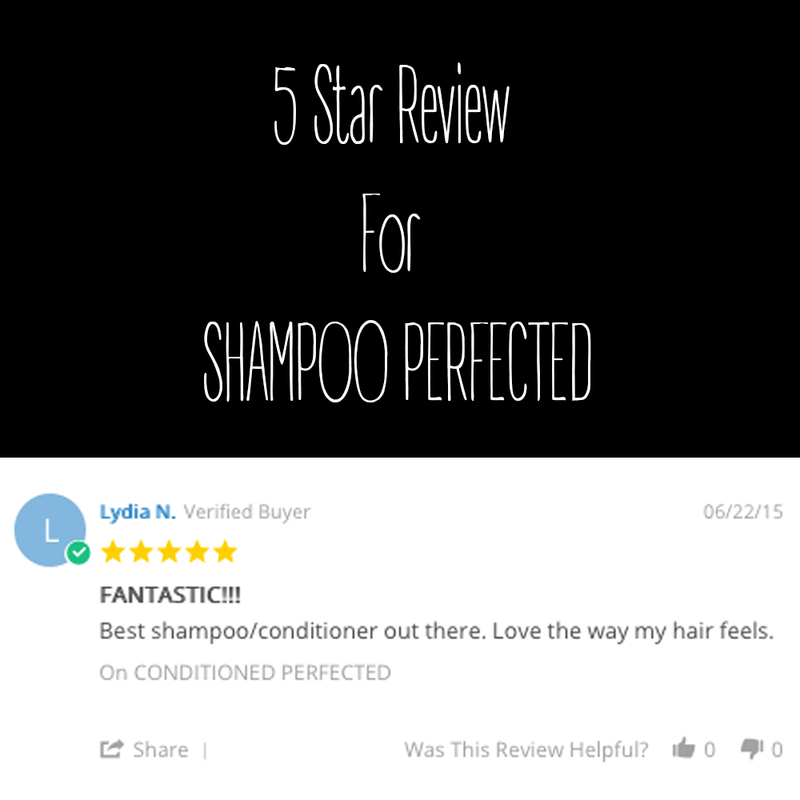 Thank you so much for this amazing five star review on our highly popular, color saving, sun blocking, sulfate free Shampoo and Conditioned Perfected.